From durable mixing bowls to a solid nonstick skillet, these are five must-have tools for making pancakes. Even though pancakes don’t require much gear, it’s still nice to have exactly the right tools. 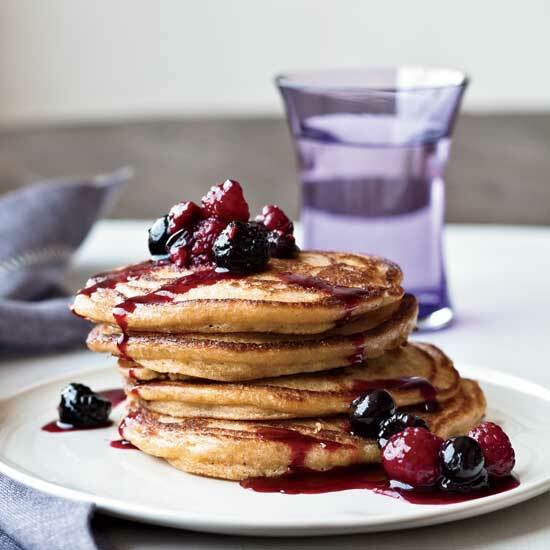 Here are our must-haves for any pancake kit, perfect for yourself or as a gift for DIY brunchers.